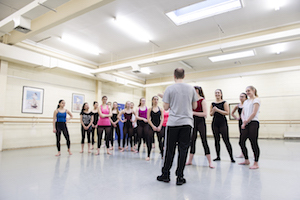 Founded in 1920 to set standards for dance teaching within the UK, today we have a presence in 85 countries, with 36 offices and over 14,000 members worldwide. 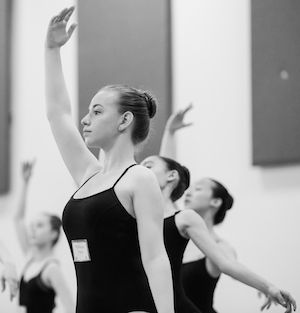 We count more than 1,000 students in our teacher training programs and more than a quarter of a million students are being examined on our syllabi. We support our membership through the knowledge, and expertise of our highly qualified staff and through conferences, workshops, training courses and summer schools.